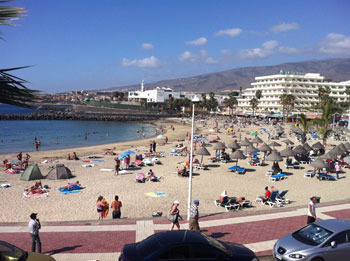 Playa de las Americas holidays can be taken at any time as the weather on Tenerife in the Canary Islands offers year round sunshine. 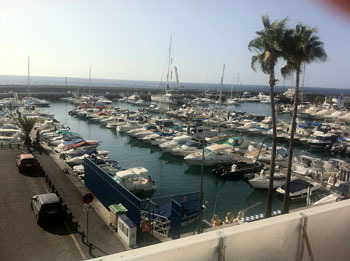 This purpose built resort has everything you need for fun-filled days by the sea. 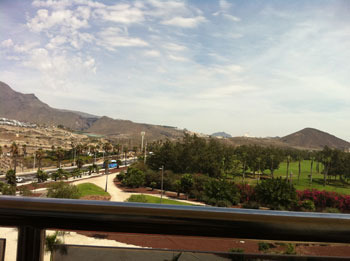 Holidays to Playa de las Americas have wide appeal. Families, groups of young adults, and couples of all ages, can all find plenty to do.